Silver Peak is one of the oldest mining areas in Nevada, discovered in 1863; it produced substantial amounts of silver, gold, and other minerals. The town site was established in 1864 due to a hot spring that was in the area. However, mining was far from steady in the area as the mines changed ownership and new milling techniques were invented. In 1948 a fire burned the town of Silver Peak. 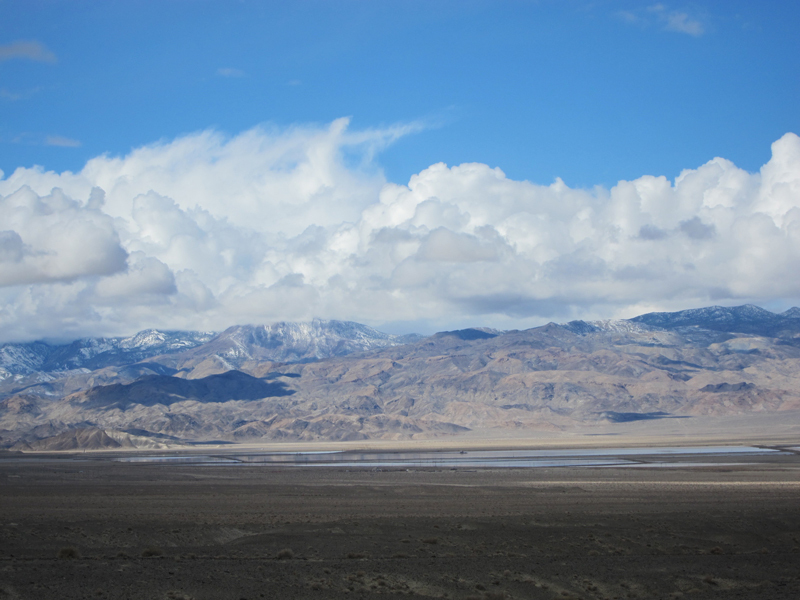 After that there was little activity until 1966, when the Foote Mineral Company started its lithium extracting operations in nearby Clayton Valley. 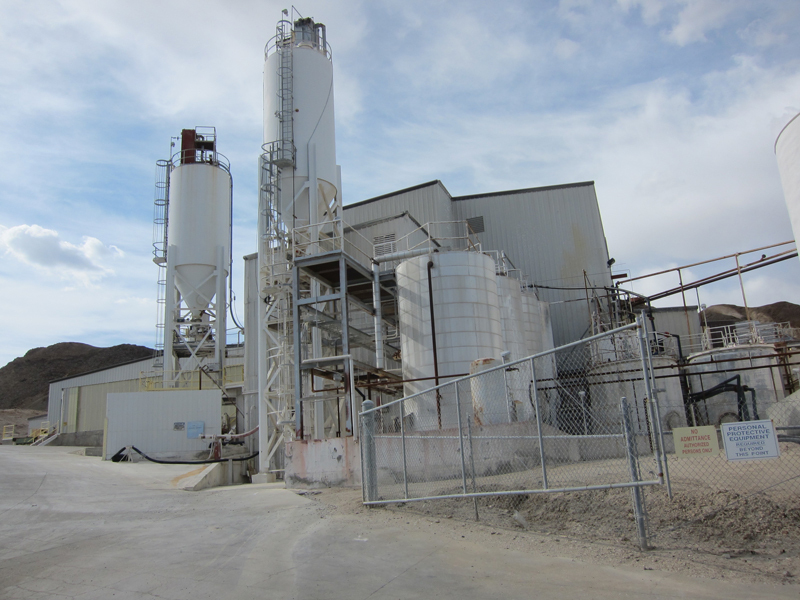 Located contiguous and adjacent to Pure Energy’s 9,500+ acre Clayton Valley Project, the Silver Peak Lithium Brine Mine and Processing Facility has been in production since 1966 using traditional evaporation pond technology. Albemarle Corporation purchased the mine as part of its acquisition of Rockwood Lithium that closed in early 2015. A well field pumps brine into approximately 4,000 acres of evaporation ponds where the brine is concentrated through passive solar evaporation. The brine reaches an optimum concentration of approximately 6,000 ppm after 12-24 months in the ponds, at which point concentrated brine is pumped to a processing plant. 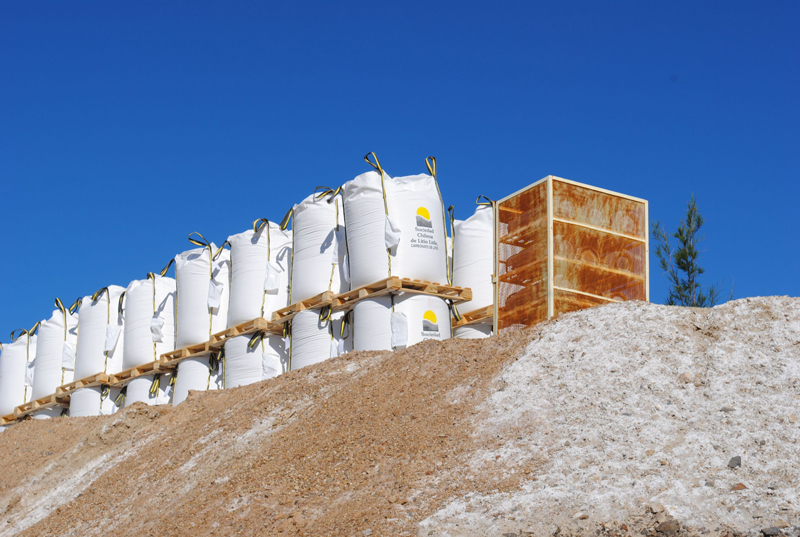 The brine is treated with soda ash, precipitating lithium carbonate, which is then filtered out, dried and shipped. 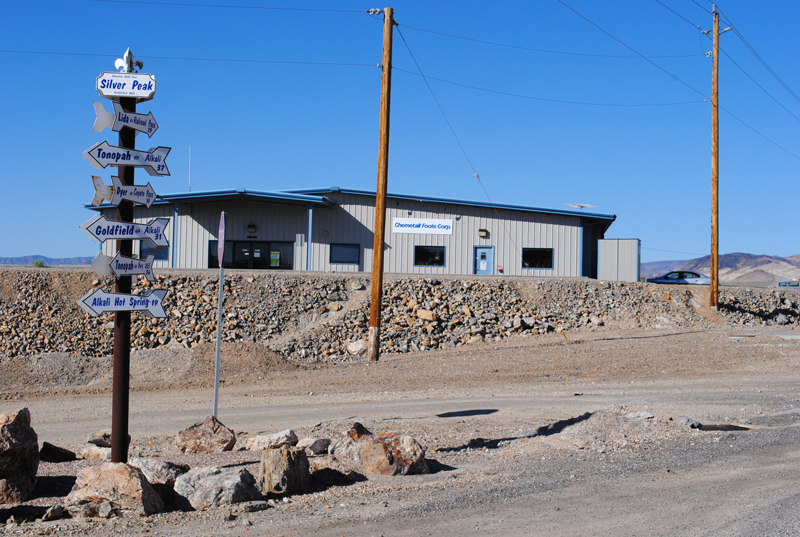 The United States Geological Survey estimates that over 300 million pounds of lithium carbonate have been produced at this facility since 1966 (USGS 2010 – Details of the production from the Silver Peak Mine is withheld from publication to avoid disclosing proprietary company information).